Natural Language API - Are You Watching This?! "What's the Cowboys' Record?" "Did the Knicks win last night?" "What's the best game on TV right now?" Just a few of the questions that our Natural Language API can decipher and respond to. It has been integrated with a slew of Bot and Messaging platforms like Slack, Hipchat, and Alexa, and can be baked into mobile and smart TV applications. 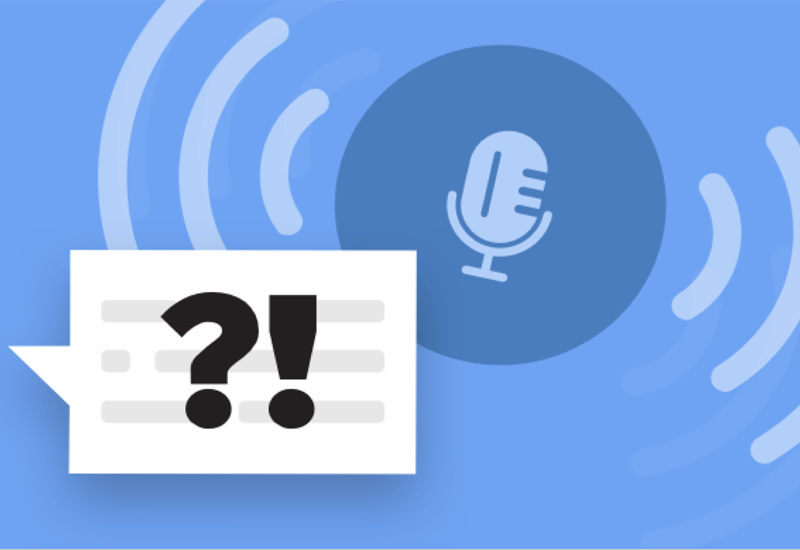 Ask a Question Use our Natural Language API to give your customers a quick and easy way to check on their favorite teams.